The UK may be Brexiting, but Expert Sleepers is leaving England and moving to Scotland. 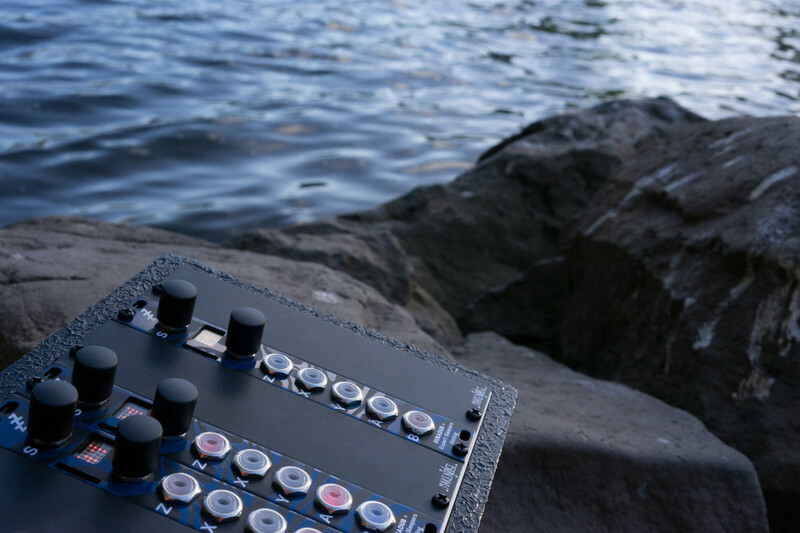 And one special-edition module celebrates – and proves how just much one tiny spot in a rack can do. Expert Sleepers began its life in 2004 (roughly around the same time as CDM, in fact), created by Andrew Ostler. They started in software, but entered Eurorack around 2008. And now, they’re pairing up with Scottish music and equipment retailer/distributor Rubadub, who have a similar storied history and loyal fans, back to the store’s birth as a record shop in 1994. The distribution partnership was followed this year by the modular maker moving to Scotland. 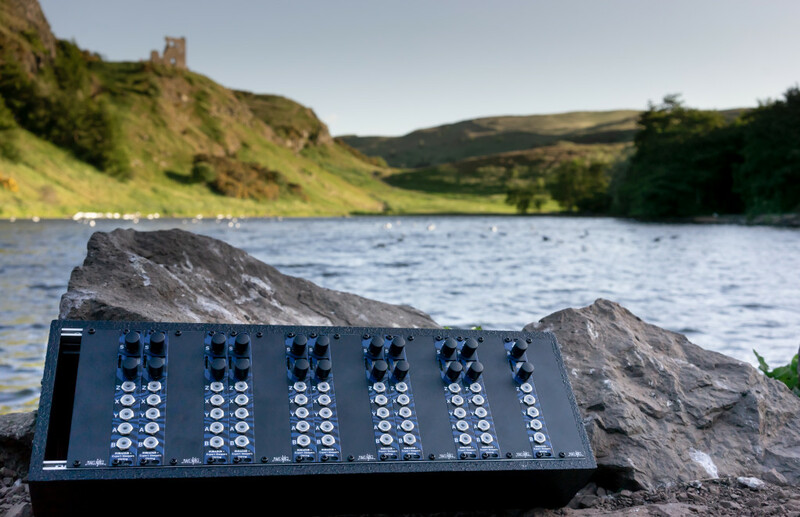 So what better way to celebrate than with a module faceplate emblazoned with a map of the Scottish highlands (as created by artist Andrew Beltran). All of that makes the price of £139 a steal… and the salvation of people with limited budgets or limited space in their flight case. Us bonnie lass and lad do rave! Sort of lost the rhyme scheme there, but my heart was in it. 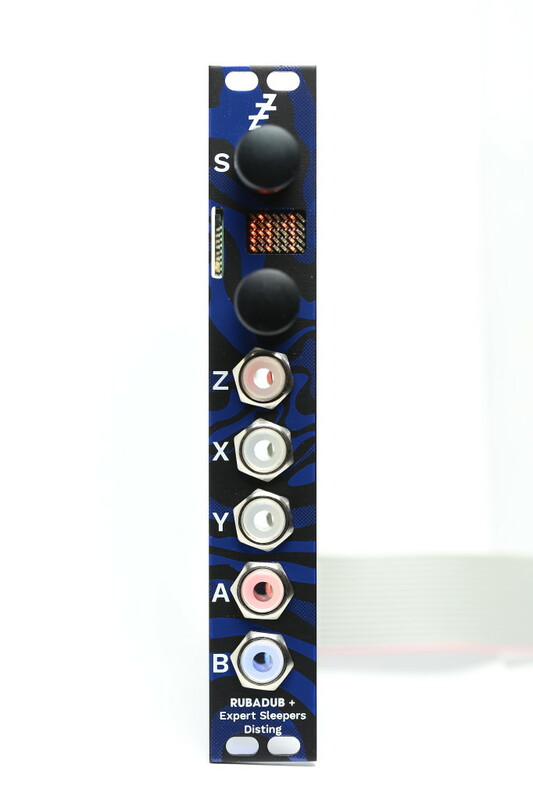 The post Meet the ultimate Scottish Eurorack module, from Expert Sleepers appeared first on CDM Create Digital Music.